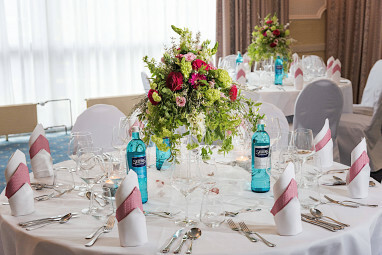 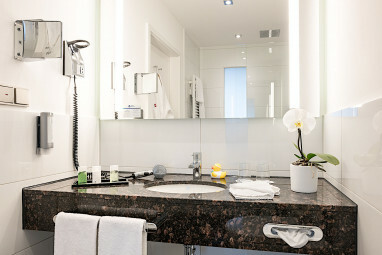 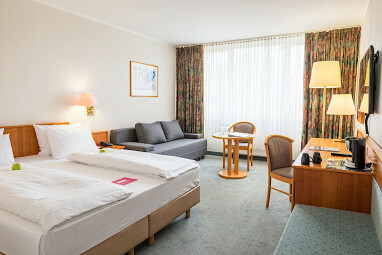 Homepage > Hotels in Leverkusen > Best Western Leoso Hotel Leve. 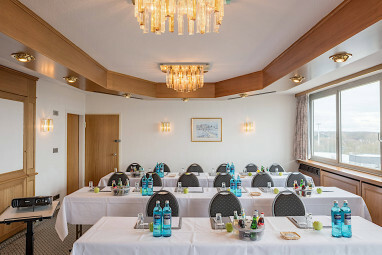 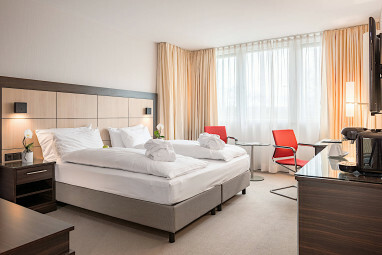 Our Best Western Leoso Hotel Leverkusen is conveniently located in the heart of Leverkusen with easy access to important cultural and touristic attractions. 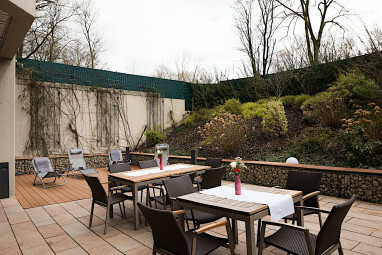 The airport is 23 kilometres and the train station 0.6 kilometres away. 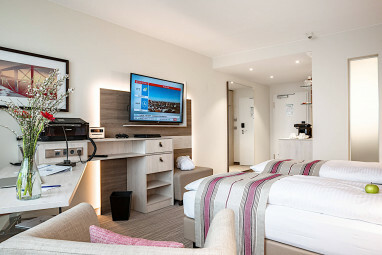 The distance to the fairground is only 11 kilometres. 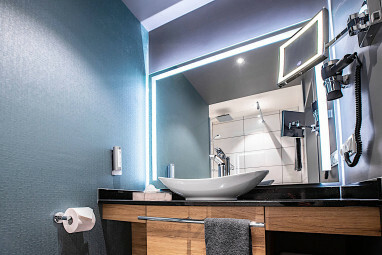 The 3-star hotel offers 196 comfortable guest rooms with Bathroom with bathtub, minibar, Full-length mirror, ISDN line, Wi-Fi, DSL/high-speed Internet access, non-smoking rooms and Windows for opening. 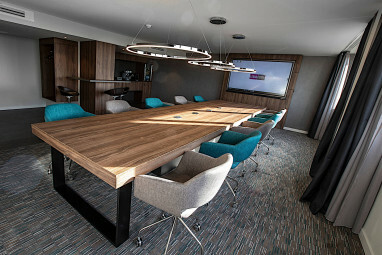 For conferences and meetings, we have 20 event rooms for up to 1065 persons, with modern technical equipment like ISDN and Handheld microphone. 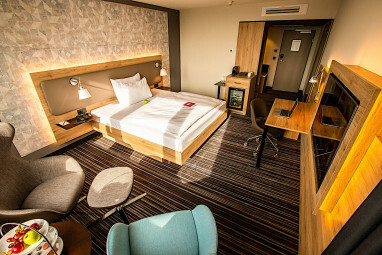 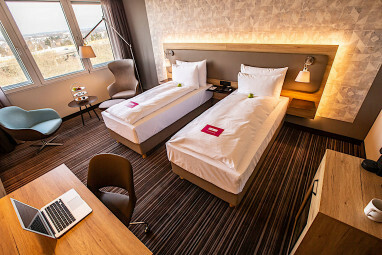 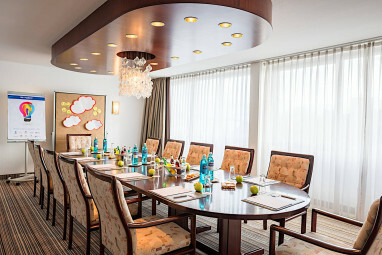 The spacious standard double rooms at the Best Western Leoso Hotel Leverkusen offer business travellers extra comfort with ample workspace, free WiFi access, SKY-sports-programme and a separate sitting area with a sofa-bed when required. 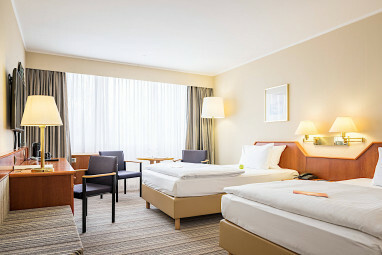 These rooms are for non-smokers only and are located on floors 1-5. 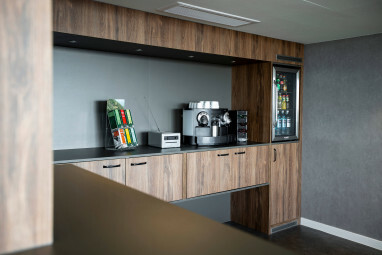 You find a snack and vending machine in our lobby. 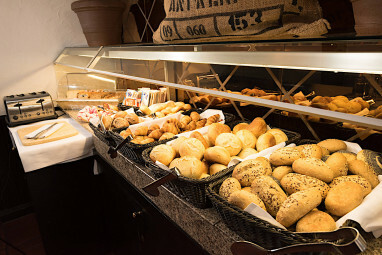 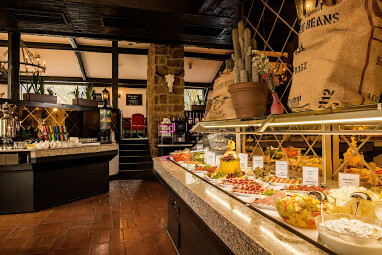 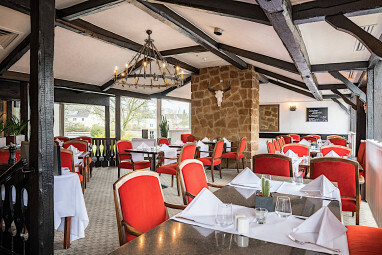 In the evening, our rustic restaurant is transformed into LEO’s Steakhouse and our friendly service staff will offer you a variety of delicious meat dishes from the grill – cooked just how you want them – served with your choice of sides. 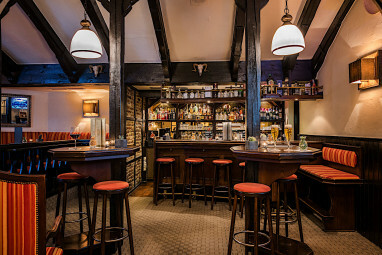 Perhaps you’ll enjoy a glass or two of our tasty wines before spending a convivial evening with a digestif in a relaxed atmosphere. 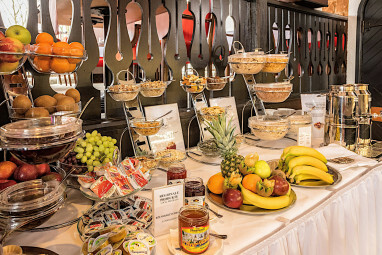 Planning an event and want to offer your seminar participants some sustenance from a buffet during the lunch break or in the evening? 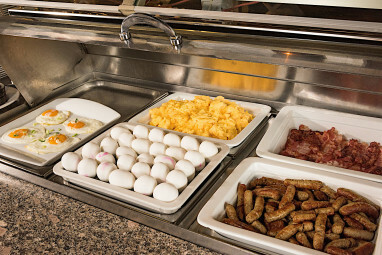 Our expert F&B division will also gladly be of assistance in putting together a customised selection of meals here. 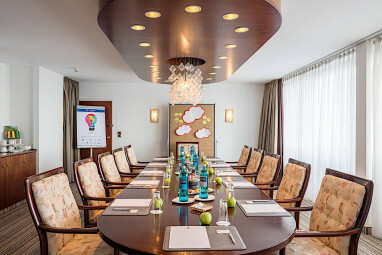 The service team at the Best Western Leoso Hotel Leverkusen looks forward to meeting you!